The CSP fund a package of fixed covers for the Professional Network Groups, a summary of which is available to download below. Please also see the policy documents detailing the terms and conditions. 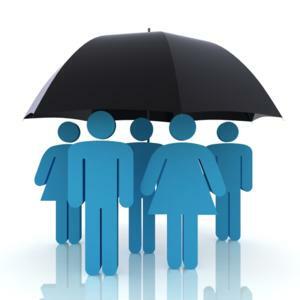 Individual groups requiring extended cover should contact us with their own specific requirements.